Picked up a box of the Vanilla Lean Body right before Thanksgiving. It's the best tasting meal replacement product I've ever tried. 40G of protein plus packed with lots of other nutrients. I'm using it for breakfast and my mid PM lunch. I'm never hungry and actually look forward to making up the next shake. 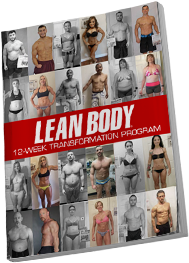 With most others I've tried, you start to dread the next one, Not so with the Lean Body! I plan on trying the other flavors and am confident they will be just as good. I love these packets for meals on the go. They mix great in a shaker and are packed with protein. I still can't get over how good these things taste!! This is delicious. I work long hours and can't eat healthy meals during my day. I use Lean Body to keep my muscles fed all day. Using these I'm able to stay really lean year round! 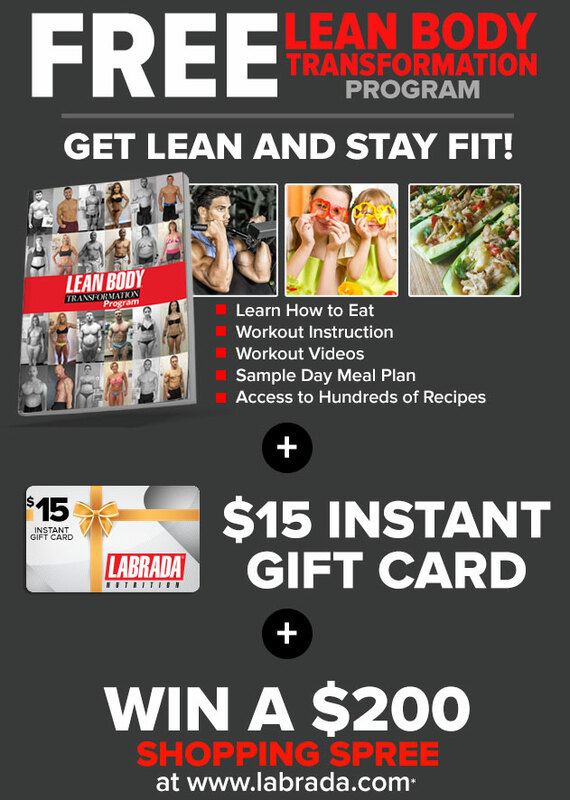 Thanks Labrada, this product fits my lifestyle flawlessly! Honestly, I've always been turned off by meal replacements, generally they are just doubled up servings of protein mixed with low cost maltodextrin. 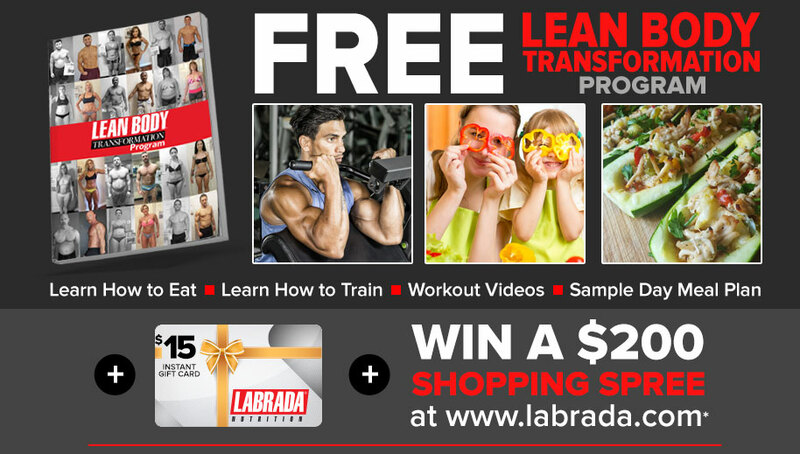 But, at the Arnold expo this year, I received a couple packets of Labrada Lean Body Vanilla Ice Cream. I was happy to see Lean Body actually does have a solid profile! 40g protein, 8g of fiber, 8g of EFA's, etc. Way better than I would have ever expected from a meal replacement. I mixed it up in about 10oz skim milk and had it for a lean breakfast on my first day of my cut. I have to say this is one of the only proteins that actually tastes like the description! It tastes like vanilla ice cream! And better yet, I kept fuller longer than normal, which is great, because as a college student, its the worst feeling starving in the middle of classes! I've recommended it to both of my lifting buddies and I will pick up a case of lean body soon. Thanks Labrada! I needed to loose weight and used Labrada Lean Body as a meal replacement for breakfast and a mid day meal. I loved it! it tasted great and was very filling. It contains a lot of protein for muscle growth. But, most importantly it works. 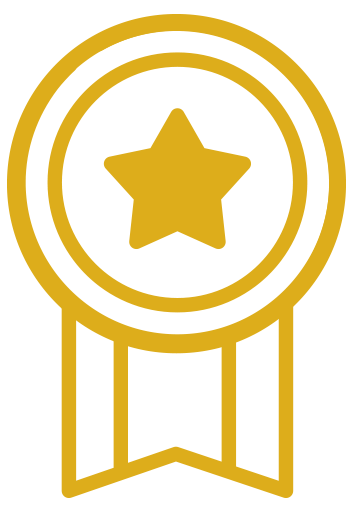 I dropped 3.5% in bodyfat and look better than I ever did!